A treatment with potent nourishing, moisturizing and anti-oxidant properties;suitable for all skin types, even the most demanding. Argan oil, a precious beauty elixir, rich in vitamins, performs a potent nourishing, anti-oxidant, moisturizing, and anti-wrinkle action and stimulates cell renewal. Iris milk is particularly gentle and offers soothing properties. A rich formula thatoffers immediate comfort, softness and radiance to the face. Its delicate fragrance provides a delightful sensation of wellness to the senses for skin that¿s even more beautiful and resistant to ageing. A treatment with potent nourishing, moisturizing and anti-oxidant properties; suitable for all skin types, even the most demanding. 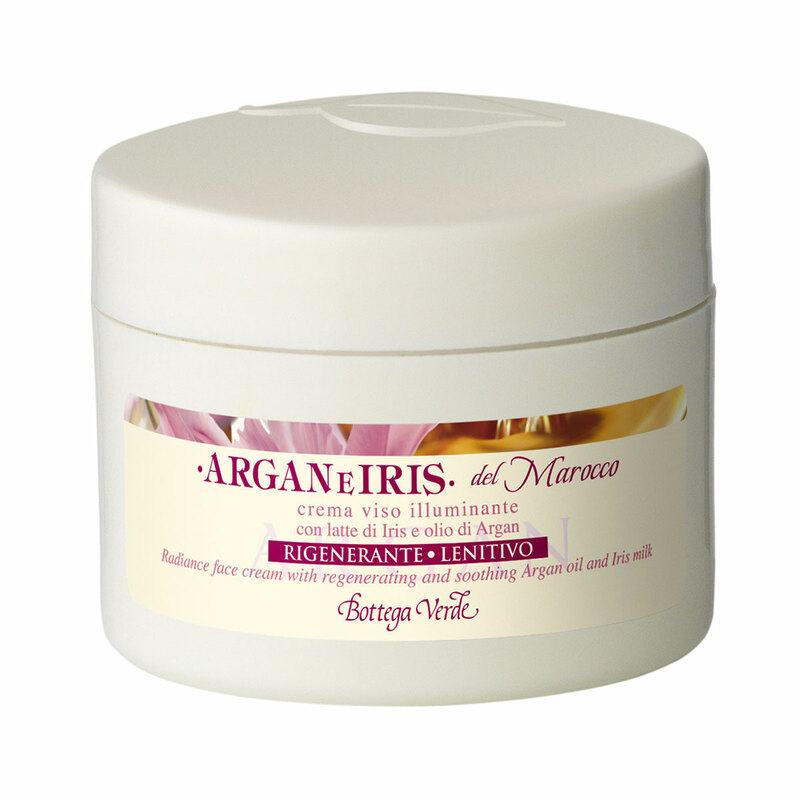 Argan oil performs a potent nourishing, anti-oxidant and moisturizing action and stimulates cell renewal. Iris milk is particularly gentle and offers soothing properties. Direction for use:after cleansing, apply to the face morning and evening and massage until completely absorbed. Scent:Notes of citrus (mandarin, orange), fruit (plum, coconut, peach, apricot), oriental spices (jasmine, ylang ylang, rose, heliotrope), hints of spice (pink berries), wood (sandalwood), cream and musk.